We’re up to Day Eleven of the first Waldorf teacher training and the Waldorf School will open in just four days! Imagine: you’re sitting in this lecture having been recruited to teach in this new school even though you’ve never taught before! Rudolf Steiner is presenting this morning lecture to the twelve of you who will then begin teaching next week the children of the workers at the Waldorf-Astoria cigarette factory in Stuttgart. If we “feed” children what they need in the early years, independent judgement and their own personality “will slowly sparkle in” when they reach adolescence! Read on to find out more about what that means. Steiner asserts that “the head is the most completely formed part of the body” when a human being is born. Not completely formed, but almost. The head is fully developed but asleep. And because the head is so well developed already, we need to focus our attention on other areas in order to contribute to the development of the whole human being. The limbs are quite a different story. They are very much awake with all of their wiggling and kicking, but still undeveloped. So in this early stage of human life (before the change of teeth), children are not yet ready for our direct instruction. “We cannot get a child with kicking legs to do gymnastics or eurythmy. That is impossible. We also cannot get a child when it is still kicking its legs and, at best, crying, to take up musical instruction. We cannot teach the child art.” Yet. That is why it is so important to be conscious that as teachers “we cannot do very much with the head” before the age of seven. Children do learn things through imitating adults at this stage, though. When children begin elementary school, we begin teaching reading and writing. 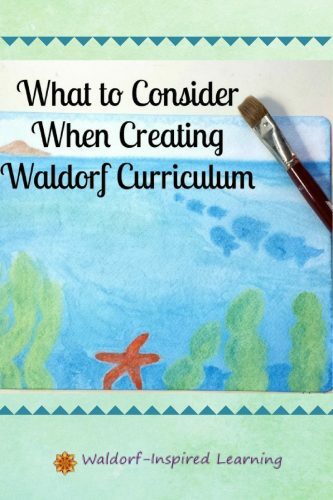 Teachers aim for a balance between imagination and memory when creating Waldorf curriculum. So teachers must observe children over time in order to achieve this balance, checking in particularly when the children enter the phases that begin at ages 7, 9 and 12. 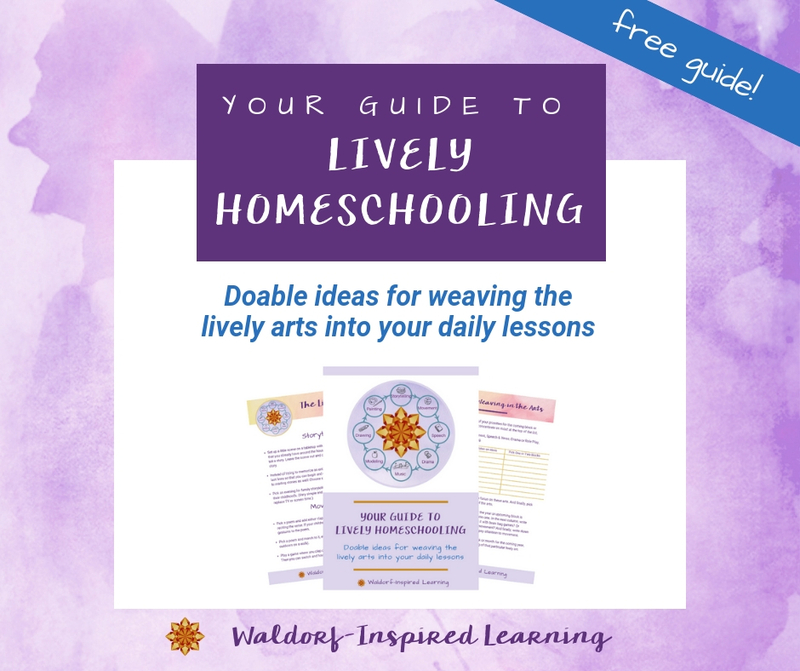 We’ve got that covered in homeschooling! Steiner’s theory is that children tend to grow too quickly with too much memory work, and too slowly with too much imagination. Our aim is a balance between the two. So, we include artistic activity engaging the imagination, as well as retelling stories and memorizing verses in our lessons. Everything is interconnected. As teachers, we cannot just properly define everything but instead want to be flexible. This lecture clearly delineates the three stages of development in such a simple way. It’s a great companion to this lecture from Day Ten: The Three Stages of the Waldorf Curriculum. As I reflect on this lecture, it all sounds so simple! Do you think we tend to over-complicate? 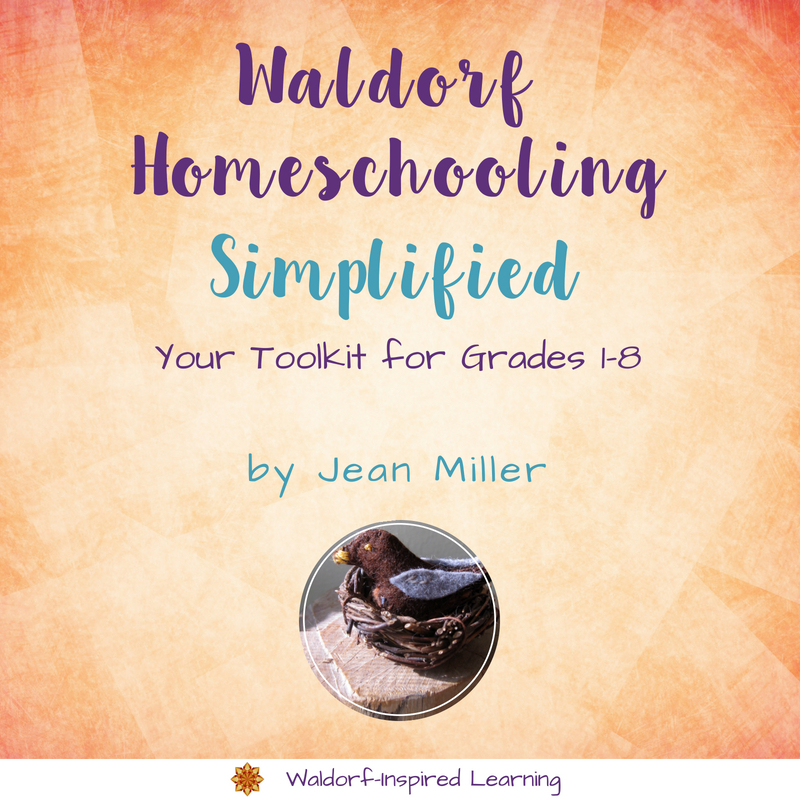 You are a clear voice in the wilderness of over-doing the whole planning part of a Waldorf curriculum! If only more mamas could believe that their children will learn (& learn deeply) if they’re given the chance to do the learning when it’s the right time for THEM! As I like to say “Customization is the name of the game!” That goes for what you do & WHEN you do it ! After all, isn’t tailoring our children’s curriculum to their needs why we do this whole homeschooling thing, anyway ? Thanks again for another post that I copied & will save. Looking forward to December 1st. Thank you so much, Elizabeth! And yes, yes, yes, we are homeschooling to tailor this to our own children and families. What I love about reading Steiner is that he is saying to do just that! And we don’t need to over-complicate it. What wisdom. 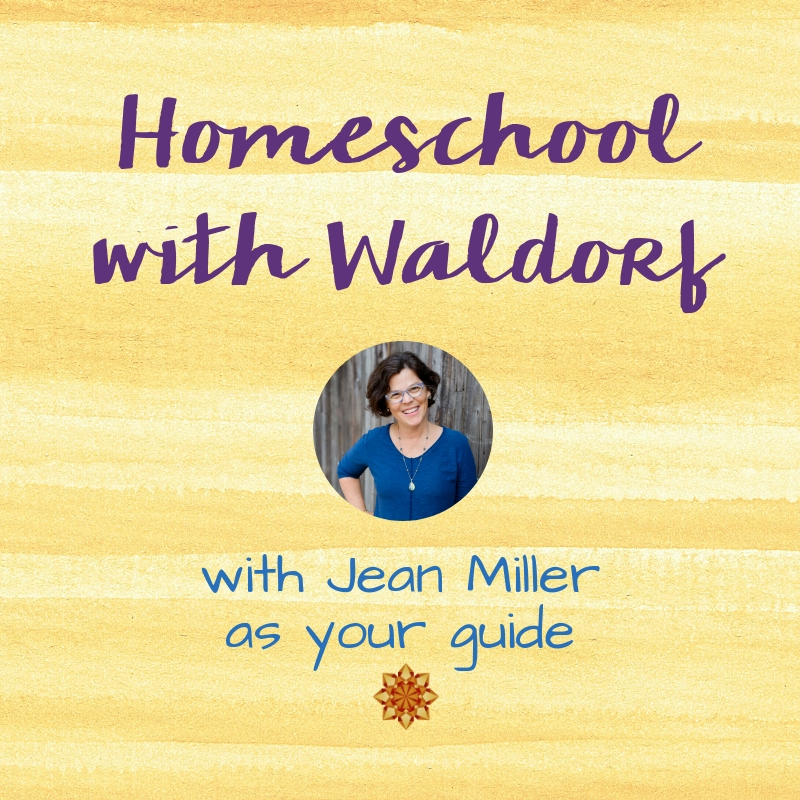 I’m looking forward to December 1st as well – my first monthly webinar, At Home with Waldorf! Thanks for being here Elizabeth. So glad to be on this journey with you! Indeed, it sounds so simple and only highlights more how much I overthink it! I don’t know how I missed your webinar series?! 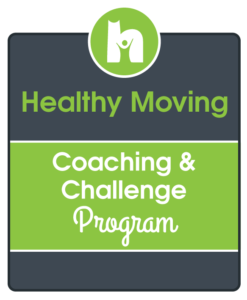 I signed up for Dec. 1! Don’t feel bad about overthinking it, Nicola; we all do it! 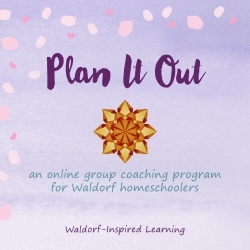 This Waldorf approach has so many pieces and parts, I think it’s easy to over-complicate; and then we get overwhelmed! So glad you registered for my December webinar! 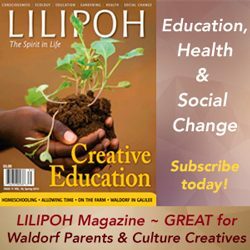 Here’s the link for others: At Home with Waldorf. Happy Thanksgiving! I have just come across ur post and am really hoping u can help me! Both my 11yr old and 7yr old attend our local steiner school. However due to some complications I have pulled my daughter out to start homeschooling her. I want to follow the steiner curriculum but have no idea where to start. If u could point me in the right direction with books, websites etc that would be most helpful! I’m feeling very lost! 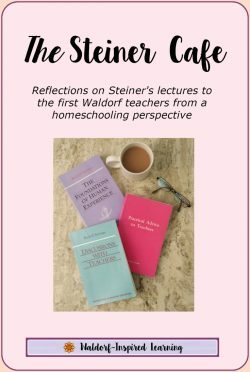 Waldorf homeschooling is quite a wonderful. Remember to be gentle with yourself and take it slowly. 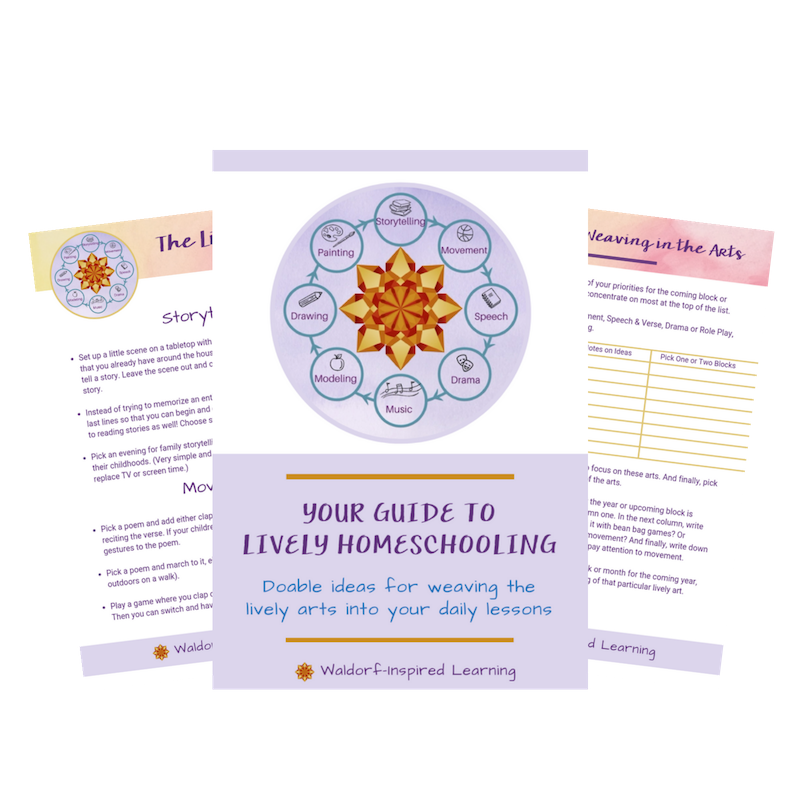 You will learn so much along the way, including that homeschooling is not school at home. In the homeschool setting, you will have so many more opportunities to explore your community and region. Enjoy the journey!